Former factory executive Eric Turner has been named vice president of product management by LotLinx. Through July, J.D. Power’s Adjusted Used Vehicle Price Index stood at 119.3, which is 4.7 percentage points higher than the year-ago period. The firm said used-vehicle prices began showing strength in the middle half of 2017, a trend that continued deep into this year’s summer selling season. 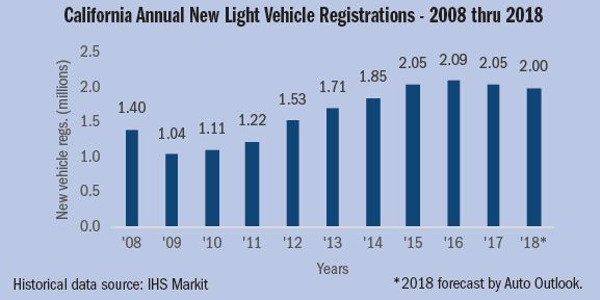 Despite the decline, the trade group expects the California market will end the year with around 2 million new-vehicle registrations. That would be a slight decline from the 2.05 million registrations the market recorded in 2017, providing further proof the market has plateaued after several years of big increases. 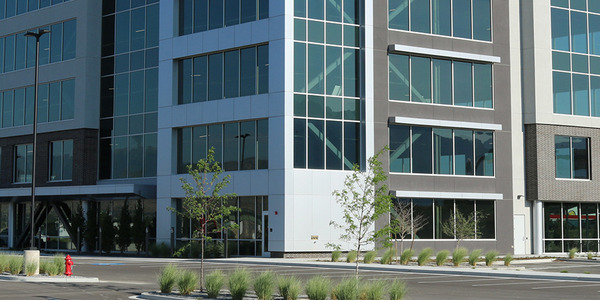 Dealertrack DMS’s new headquarters will house more than 500 employees in a 112,000-square-foot building in the ‘Silicon Slopes’ area of Northern Utah. VisionMenu today announced integration with Dominion DMS, allowing Dominion dealers to pull information into the F&I menu maker’s suite of software selling solutions. 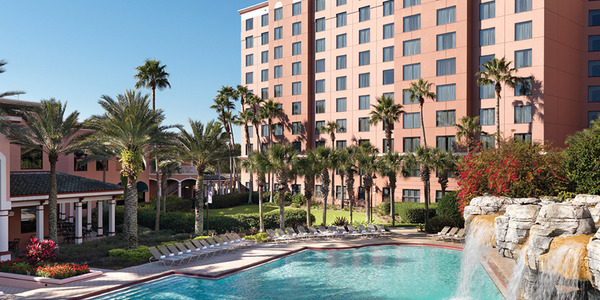 Dealers and F&I professionals are invited to submit their most challenging customer objections to IAS’s Eric ‘Frenchy’ Mélon for a chance to win free registration, hotel room, and recognition at this year’s Industry Summit, which heads to Orlando, Fla., in October. 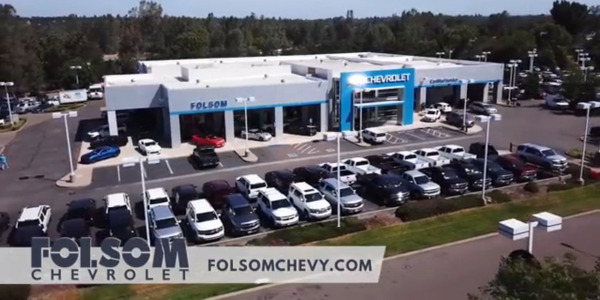 In an Aug. 13 ruling, the California New Motor Vehicle Board sided with Folsom Chevrolet in a case that calls into question the way General Motors and other automakers measure and enforce sales expectations. OptionSoft Technologies and GoGoCar have partnered to help dealers sell vehicles to home shoppers. A new partnership between Auto/Mate and ProMax was designed to help dealers streamline lead generation and the sales process. 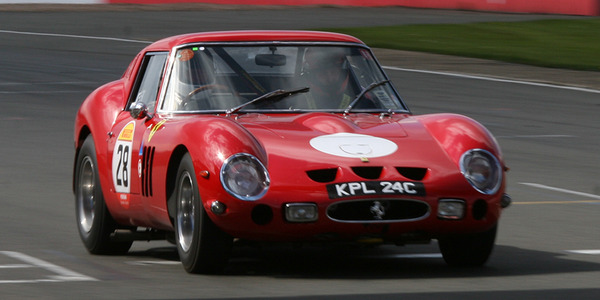 An extremely rare Ferrari became the most valuable car ever sold at auction, going for $48.4 million at RM Sotheby’s Monterey.